Last year, I wrote about the non-compete case involving high-profile New York banker, John Kanas. Along with his associate, John Bohlsen, Kanas sold North Fork Bancorporation to Capital One Financial in 2006 for $13.2 billion. Along the way, Kanas pocketed $24 million in restricted stock (Bohlsen received $18 million). Not long after the business deal closed, Kanas and Bohlsen - who had agreed to remain employed by Capital One for three years - split under a Separation Agreement. That agreement narrowed the non-competes in the restricted stock agreement to prohibit work in a competitive business only in New York, New Jersey, and Connecticut. When Kanas and Bohlsen formed BankUnited in 2011, Capital One claimed a breach of the covenants. 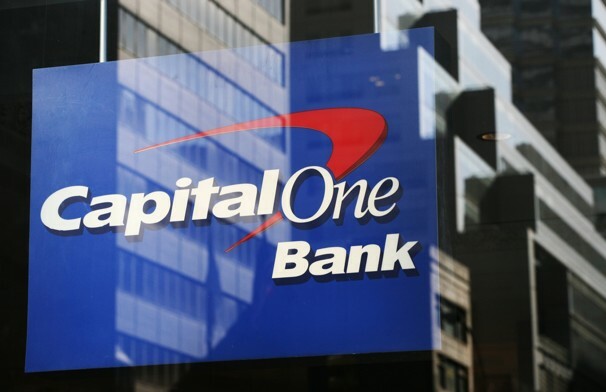 I described in a previous post the facts underlying Capital One's claim. Kanas and Bohlsen moved for summary judgment, requesting a federal court in Virginia to void the non-competes. The court, in a very well-written opinion by Judge Liam O'Grady, found the agreements reasonable. He found the case highly unique, given the extraordinary amount of consideration the defendants received out of the North Fork acquisition and because they were highly sophisticated businessmen. The interesting aspect of the case involved Capital One's claim that the covenants should be examined under the more lax sale-of-business standard. They weren't, as the court found two factors dispositive of that claim: (1) the covenants were triggered by the end of employment, not the closing date of the transaction; and (2) the covenants were not a condition to the North Fork acquisition. The points are debatable given that the covenants were, in effect, replacements for those that did get signed at the deal's closing. But the court was correct in that the terms of the contract were tied more towards the employment of Bohlsen and Kanas. Often times you see courts apply a sale-of-business standard to situations where sale-of-business precedents don't fit. It would be far preferable if courts considered such factors as negotiations, bargaining power, commercial realities, and monetary benefits conferred on the promisor when examining restrictions under the traditional reasonableness test. Judge O'Grady's opinion did that, discounting the framework used and focusing more on the public policy aspects of what he was deciding.